That will fill up your bank accounts faster than you could have ever thought! 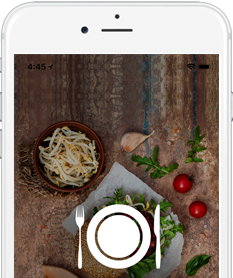 Our advanced on demand food delivery app will allow you to feed people the meal of their choice. 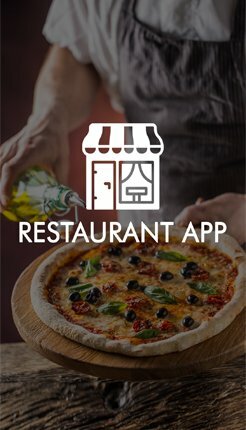 UberEats clone is amazing and most wanted App in the current market. 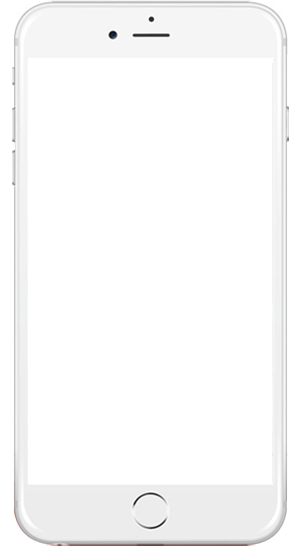 This is an app that is aimed at helping you succeed in your business. 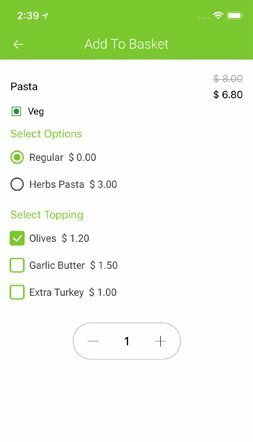 This is why we ensure that our on demand food delivery app is white labeled with your logo and name when we launch it under your brand name across both the app stores, the Google Play store and the iTunes app store. 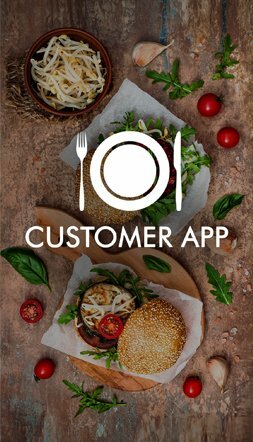 Our team of technical experts have years of experience in building apps for both android and iOS platforms and so, it becomes absolutely easy for us to ensure that your UberEATS clone app gets approved on the app stores. We do all the difficult jobs for you so that you can kick start your business quickly and effectively! 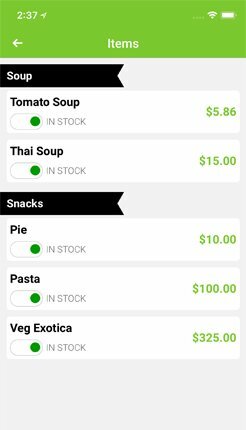 Restaurant Web Panel for managing Orders, Deliveries, Food Items & their categories. 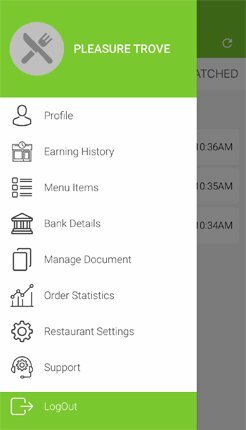 Admin Web Panel to manage all - Payments, Commissions, Customer, Restaurants, Delivery Driver, etc. 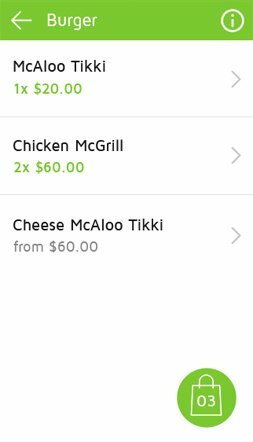 UberEATS Clone has changed the way people have been ordering food from the restaurants. 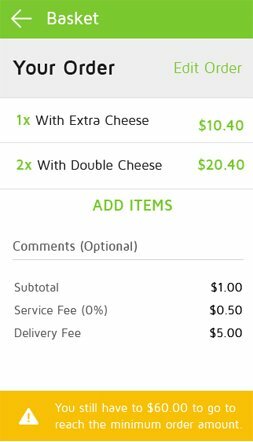 People are no longer reliant on the restaurant being kind enough to accept orders for delivery during rush hour. 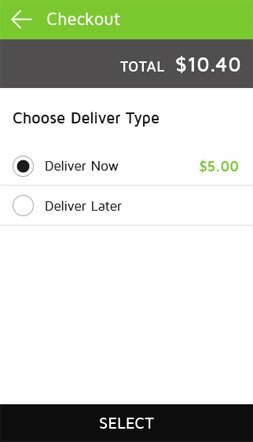 Your app empowers people to order from a restaurant of their choice by having Food Delivery Drivers run the order. 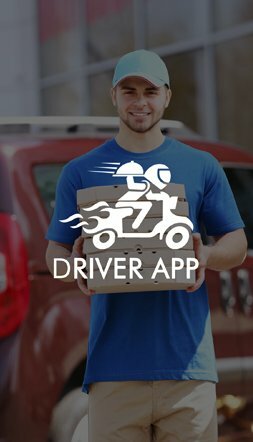 The restaurant doesn't need to dispense working personnel to leave the restaurant and undertake deliveries because the delivery is handled by someone else entirely. 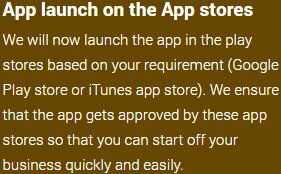 In order to use the app the User has to first download it from their respective play stores. 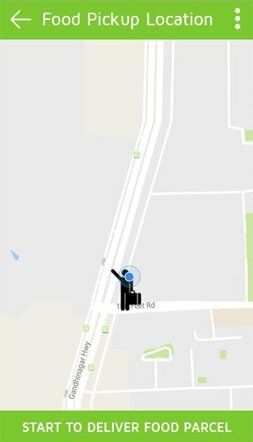 After downloading the UberEATS clone app the User has to log in or register into it. 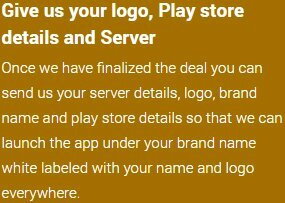 Log in can be done through various social ID's like Gmail, Facebook, Twitter etc. 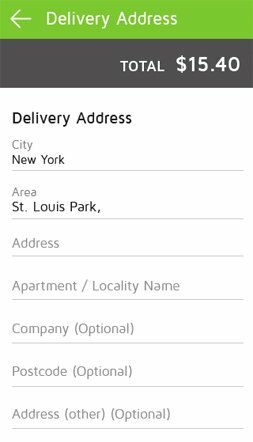 For registration the User has to fill in a simple form with details such as name, phone number, email IDs etc. 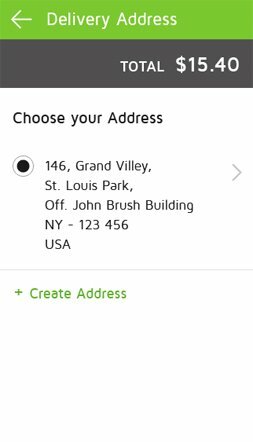 After this the User must put in the details of their credit card or debit card. 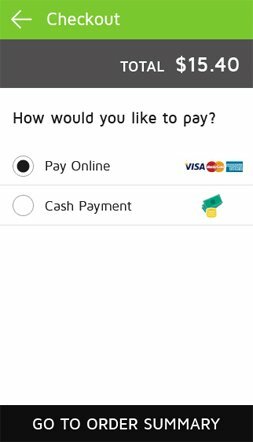 This is done at this stage only so that the payment can be deducted seamlessly when the order is placed. 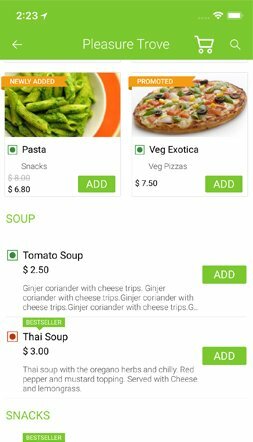 Once the Food Delivery Driver accepts the request, the User as well as the restaurant is notified of the same along with the Food Delivery Driver's details. 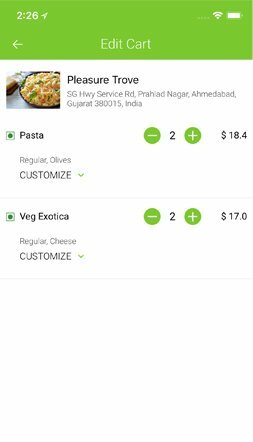 The Food Delivery Driver meanwhile gets the order details and bill details on his app. 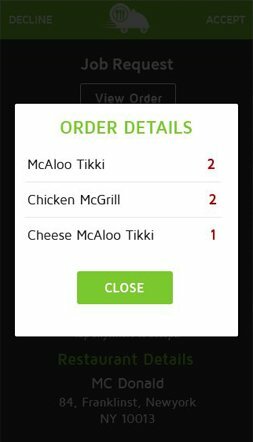 He then reaches the restaurant and collects the order. 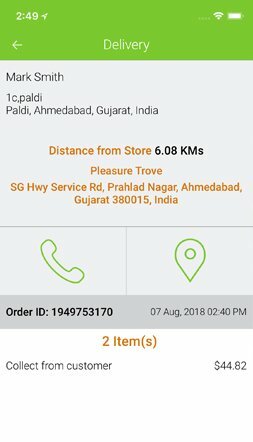 Once picked up the driver marks the app as "order picked up". 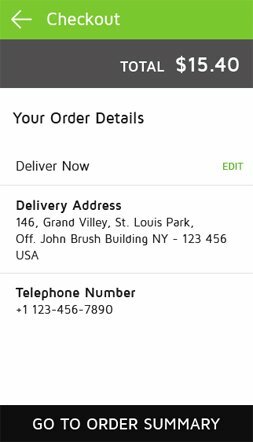 The User is notified that the order has been picked up. 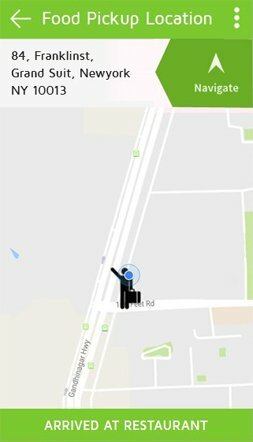 The Food Delivery Driver reaches the destination with the order. 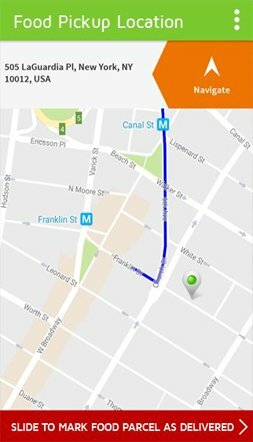 Once the items are delivered, the driver marks the app as "order delivered". 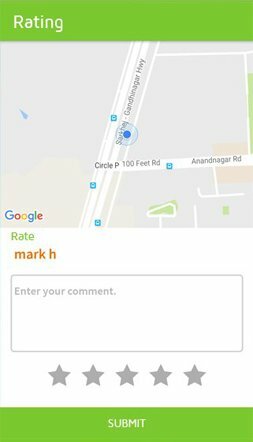 After this the User and the Food Delivery Driver can both rate and review each other on their experience. 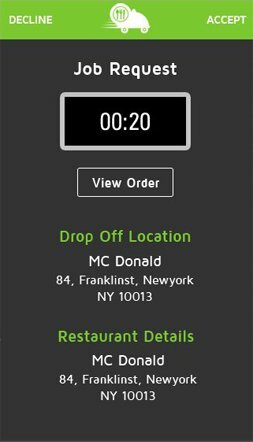 The restaurant too can rate the Food Delivery Driver. 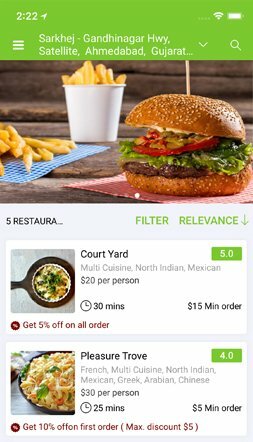 The User can rate the restaurant as well. 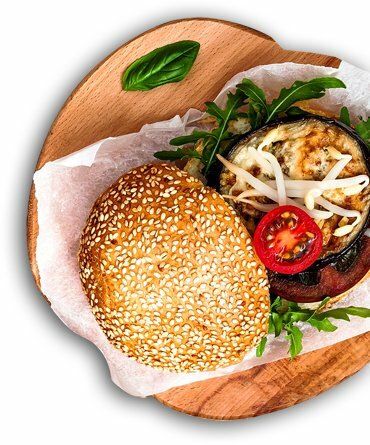 Food Delivery is the most successful business idea of the present time. It requires minimum investment and promises to bring you maximum returns! 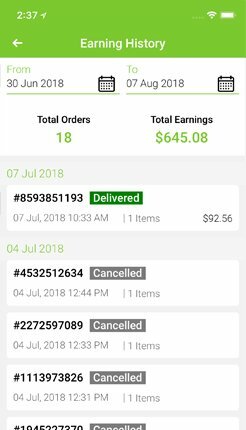 This app can be the stepping stone for your success in the world of food delivery. 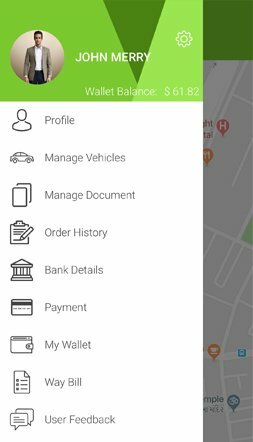 A seamless and User friendly app meant to be accessible by anyone using any digital assistant like smart phone, tablet, PC or laptop. 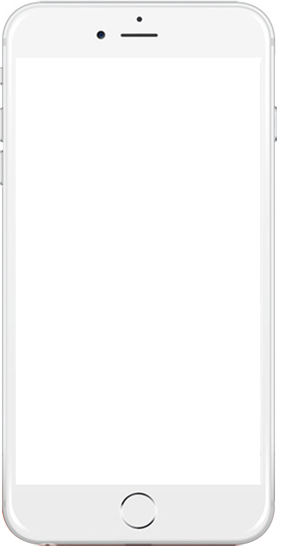 The app has been specially designed to ensure that it works flawlessly over Android as well as iOS. 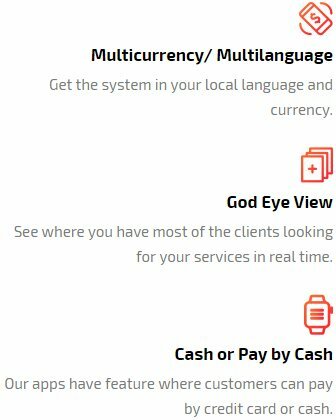 Our aim is to ensure that our customers have the best possible experience and so we do everything such that our clients can enjoy a successful business right from the start! We are so happy to offer you the best product in the market at the most industry competitive rates! Yes! We love giving our clients lots of FREEBIES! 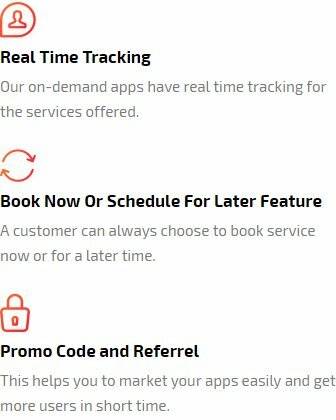 Get in touch with us now to get details on all the FREE features that we offer. No one else in the market does! 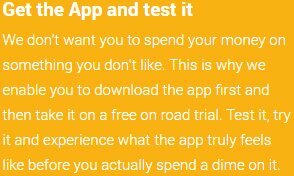 An app independently cannot be a business success. 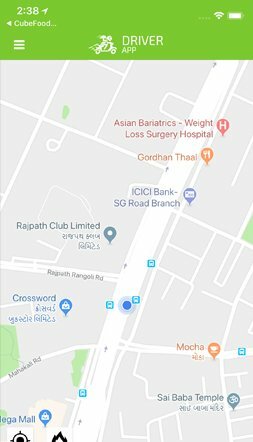 Our team of enthusiastic app developers is here not just to sell our products but to give shape to our client's dreams. 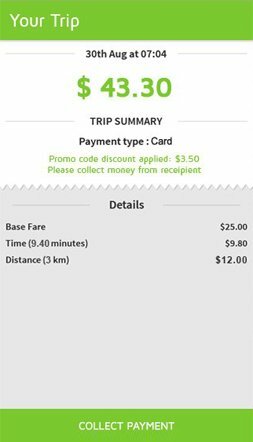 This is why we don't stop at offering just an app like Gojek. We go the extra mile. 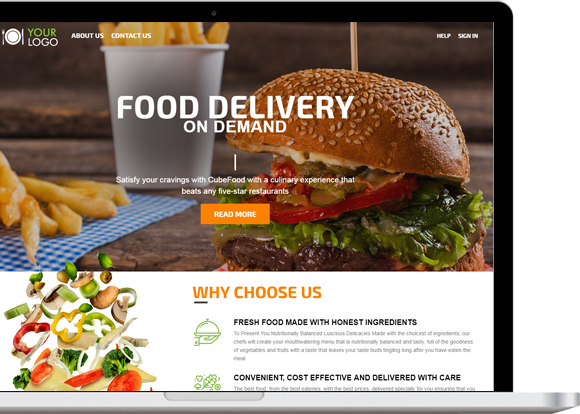 We offer our clients a fully functional User app, a Food Delivery Driver app, an app for the restaurant, a web panel for the admin as well as a website for the app. 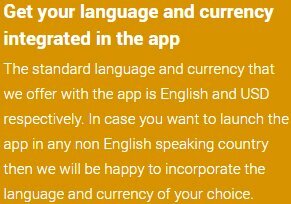 This means, you get an end to end solution to launch your business and start earning from the first day itself. Our endeavor is to ensure that our clients can get the best product at the least cost. 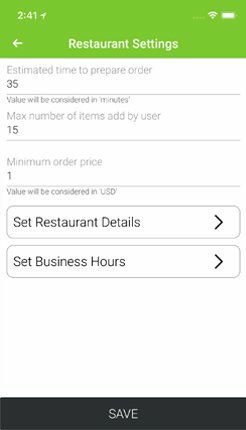 We have therefore bundled the top features of the industry and loaded them in your UberEATS clone app. Your future as a successful business owner is waiting for you to grab it. Just make this one time investment and see your business take off on the wings of success.